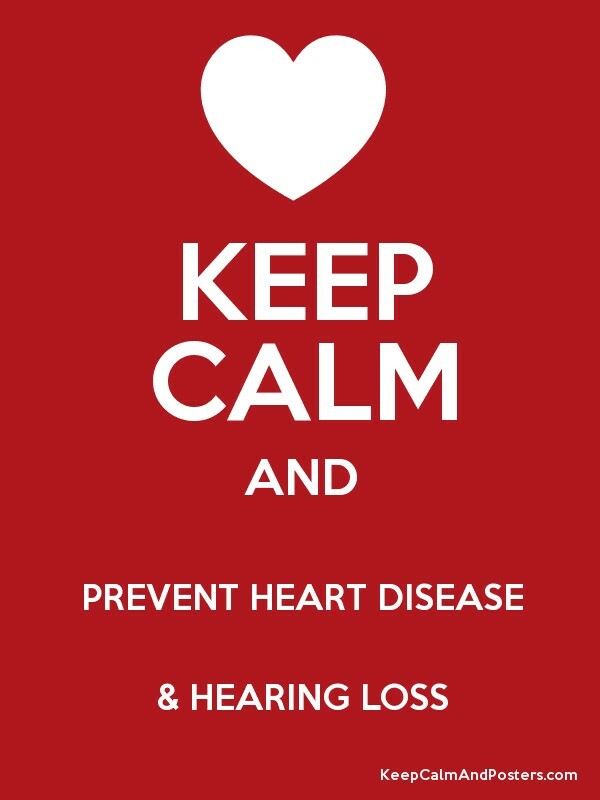 Researchers have found a strong correlation between heart disease and hearing loss. The presence of cardiovascular disease could mean you may be at risk for hearing loss. Don’t wait until it’s too late because your hearing loss may be permanent. Have a hearing test and know where you stand. You can contact any one of our clinics across Ontario for a free hearing test. Be proactive about your hearing and cardiovascular health so that you can maintain your active lifestyle.